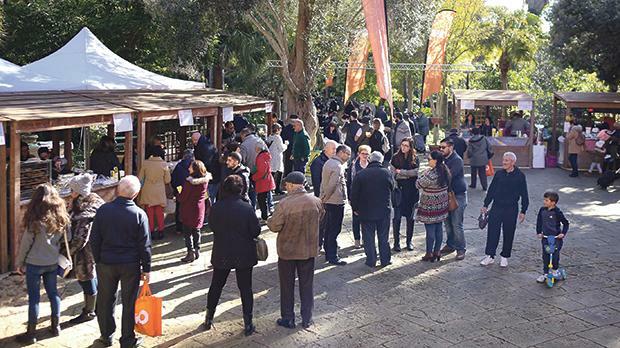 Citrus fruits as well as cakes, muffins and jams were on sale at San Anton Gardens, yesterday, in aide of animal welfare NGOs. 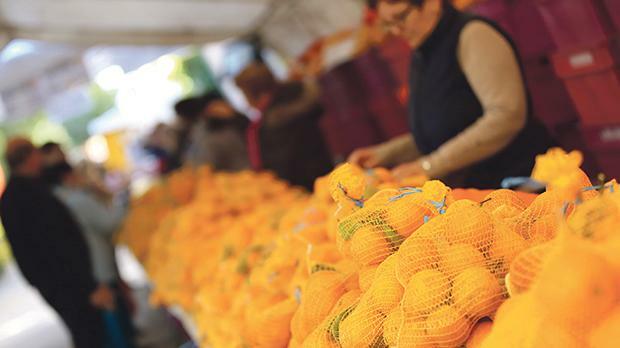 Hundreds of people flocked to the annual citrus festival held on Sunday at the public gardens of San Anton Palace, in Attard. 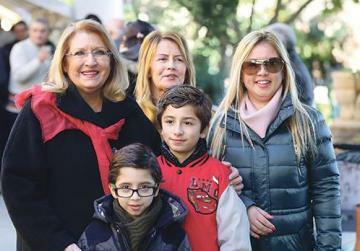 President Marie Louise Coleiro Preca, who is in the final year of her term, mingled with the crowd. Visitors turned up at the Palace well before the 10am opening time of the event, a spokesman for the President’s office said. Apart from having the opportunity to sample fruits grown in Malta’s largest citrus garden, visitors were offered an array of cakes, muffins, jams and marmalades prepared by the Palace kitchen. They could also taste fruits grown in the palace garden, which features about 600 trees. The event was held in aid of animal welfare NGOs that were present to raise awareness about their efforts. Hundreds attended the annual event yesterday.